Plug in Sheffield recently announced that Jamie Jones will be gracing the decks for the first time this April. Jamie’s a DJ, producer and label owner at the top of his game having just turned possibly one of the best fabric mix CDs in recent years. 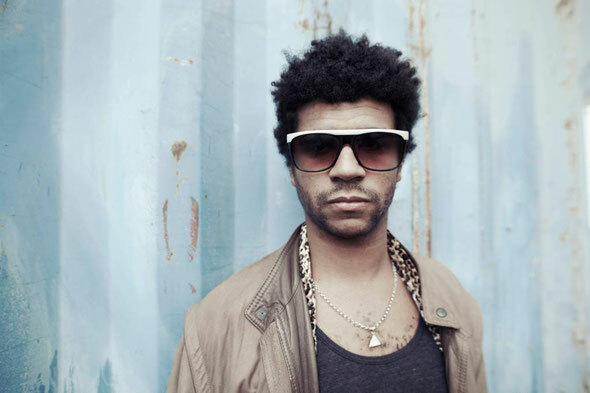 Along with a select crew of fellow tastemakers such as Lee Foss, the Visionquest collective and Soul Clap, Jamie Jones has been instrumental in breathing new life into the genre. His Hot Natured imprint, which he co-runs with Lee Foss, has produced some of the biggest records of the last two years, not least his tracks under the Hot Creations moniker. 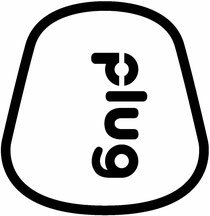 This man from the Welsh island of Anglesey is one of the most influential figures in house music in the UK at present, with Resident Advisor voting him the Number 1 DJ of 2011! "The chillest bro in dance music." That's the way one RA staff member described Jamie Jones earlier this year. And while that may be true behind the decks, the rise of the Hot Creations boss is more down to hard work. By our count, Jones was billed at 142 gigs in 2011, which means he nearly averaged a set every second day. Couple this with a lauded fabric CD, a whole host of remixes and the expert co-curation of a label that possibly defined the sound of club land in 2011, and this show definitely be a gig for your party calendar. Admiring the dedication you put into your website and detailed information you provide. It's good to come across a blog every once in a while that isn't the same out of date rehashed information. Wonderful read! I've saved your site and I'm including your RSS feeds to my Google account. Wonderful web site. A lot of useful info here. I am sending it to a few friends ans also sharing in delicious. And of course, thank you to your sweat!